​The Tom Crean era at the University of Georgia now has a true signature achievement. And this one could be the kind that really gets the roundball rolling in Athens at long last. Anthony Edwards, a 5-star shooting guard in the class of 2019 and the No. 1 prospect in the nation according to 247Sports, is keeping things local and committing to play his ​college basketball for the Bulldogs. Edwards, a 6-5 wing from Holy Spirit Preparatory School in Atlanta and a McDonalds All-American, is spurning the likes of ​Kentucky and Florida State to make his pledge for UGA. The news comes mere weeks after he officially reclassified from the 2020 class. 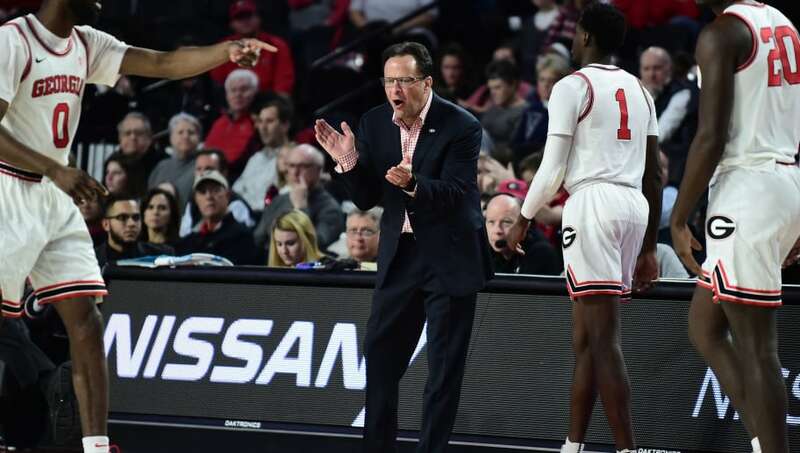 A natural scorer from the two-guard position, ​Tom Crean would figure to be the ideal fit to shape the talents of a kid like Edwards, who told 247Sports that his favorite players both happen to have been Crean products from years' past: Victor Oladipo and Dwyane Wade. That alone has got to be enough to get Bulldogs fans excited. That, and the fact that Edwards is averaging nearly 30 points and nine rebounds per game at Holy Ghost. Not bad for a football school.